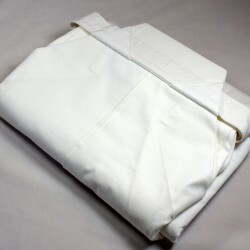 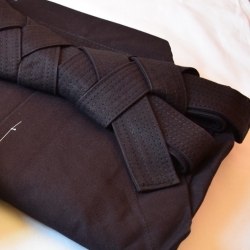 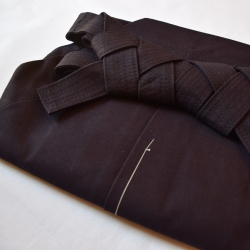 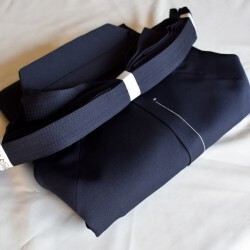 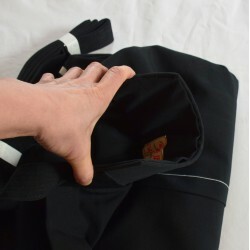 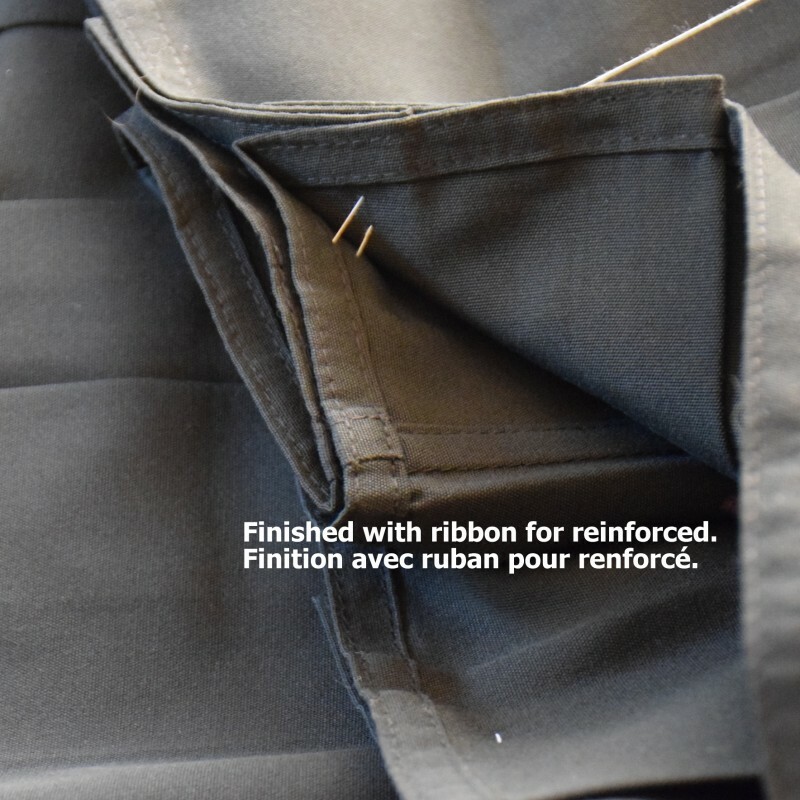 High Quality Tetron Hakama Aikido, very easy to treat, suitable for daily trainings. 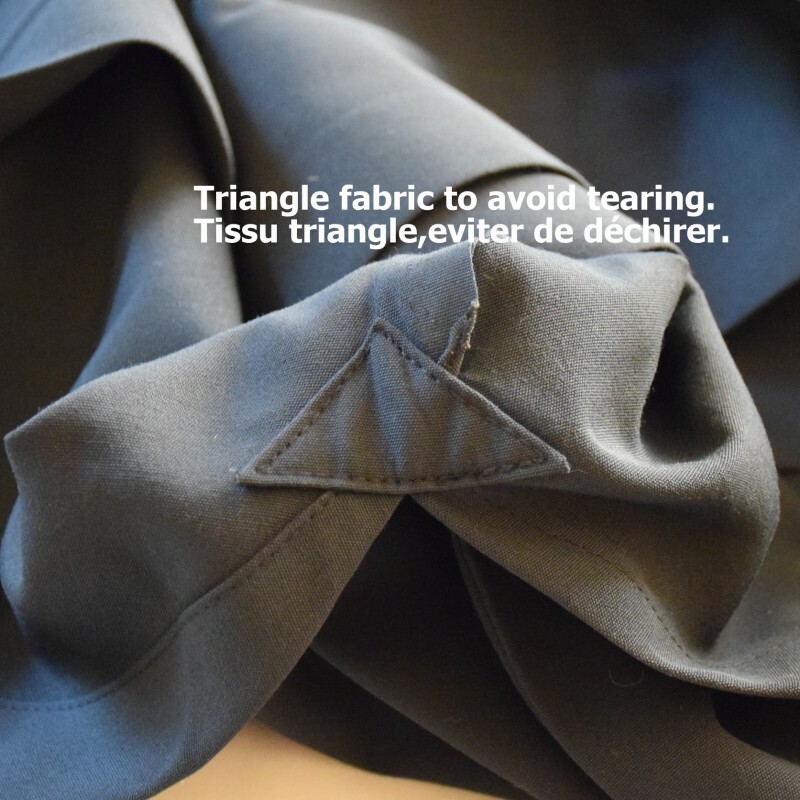 Breathable and quick-drying fabric. 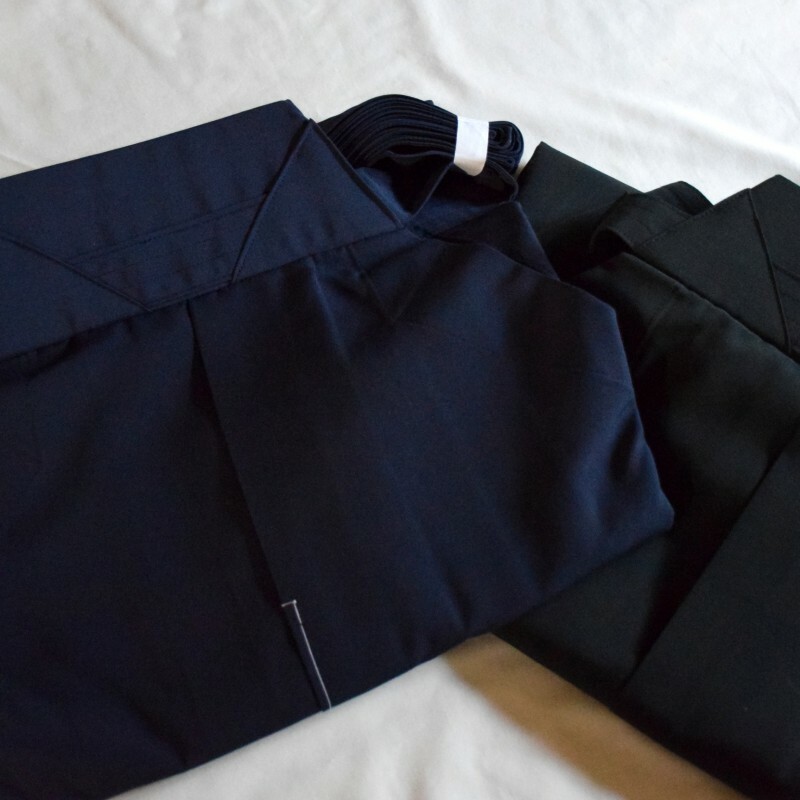 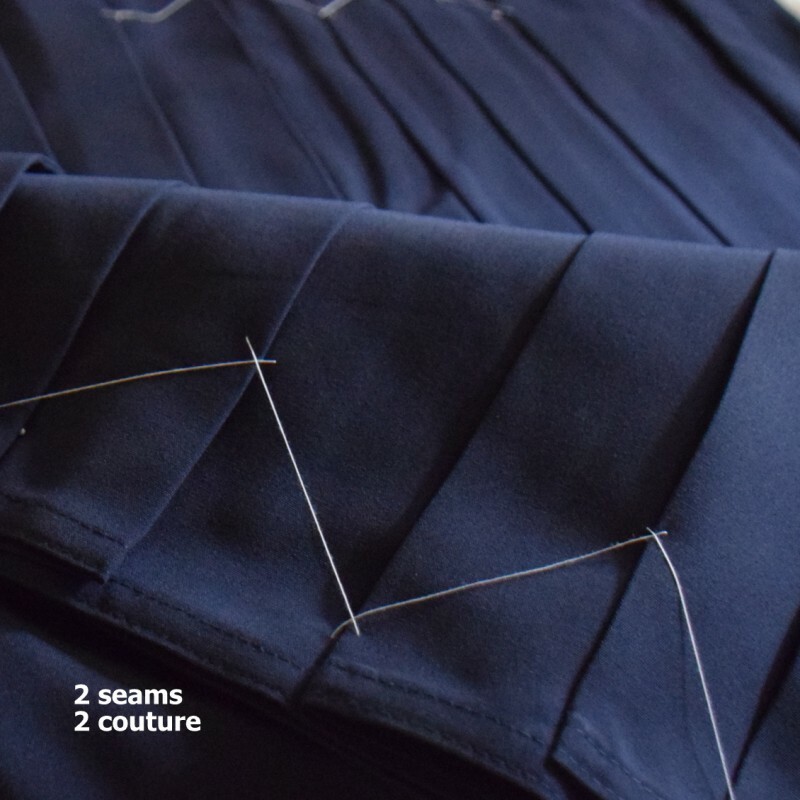 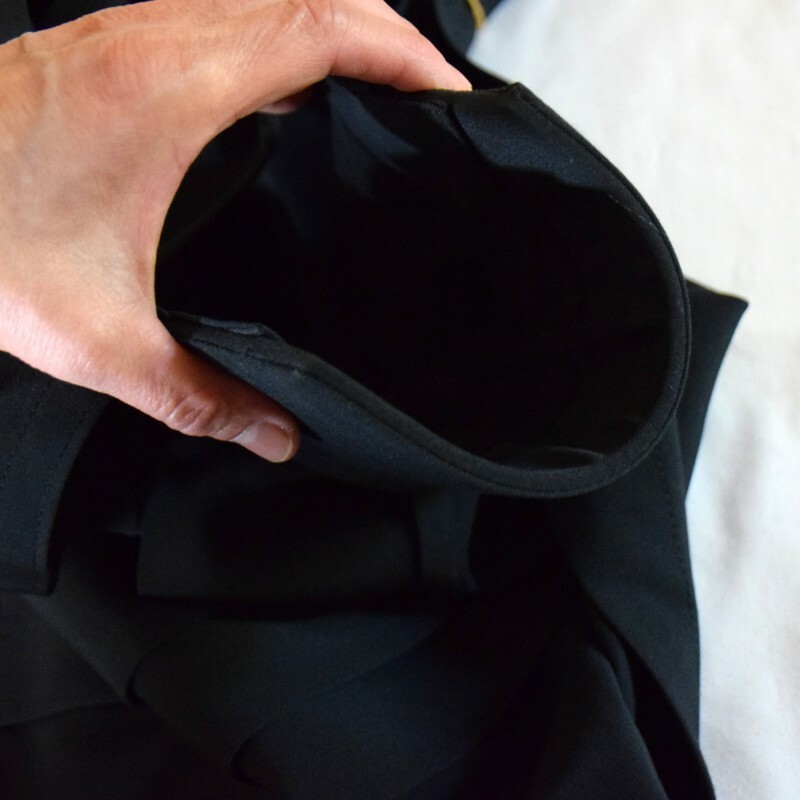 This hakama is for all levels. 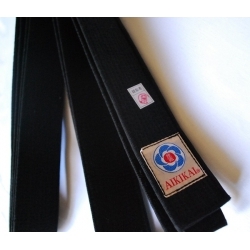 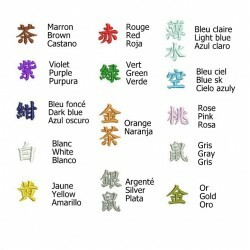 Resistant, facilitates the movements of Aikido. 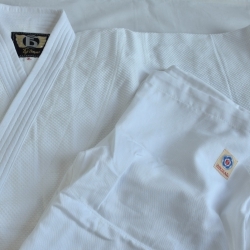 Koshiita soft and resistant, made of an elastic material specially adapted for falls. 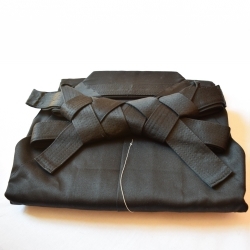 Specially adapted to the movements of Aikido. 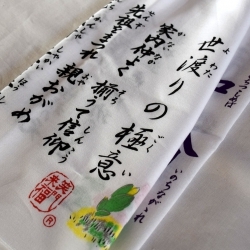 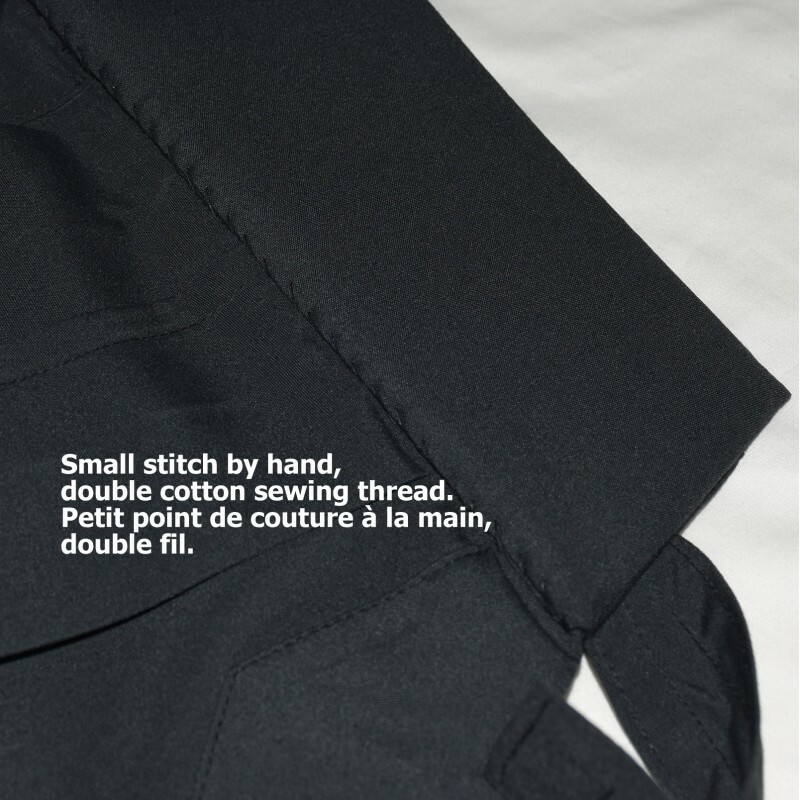 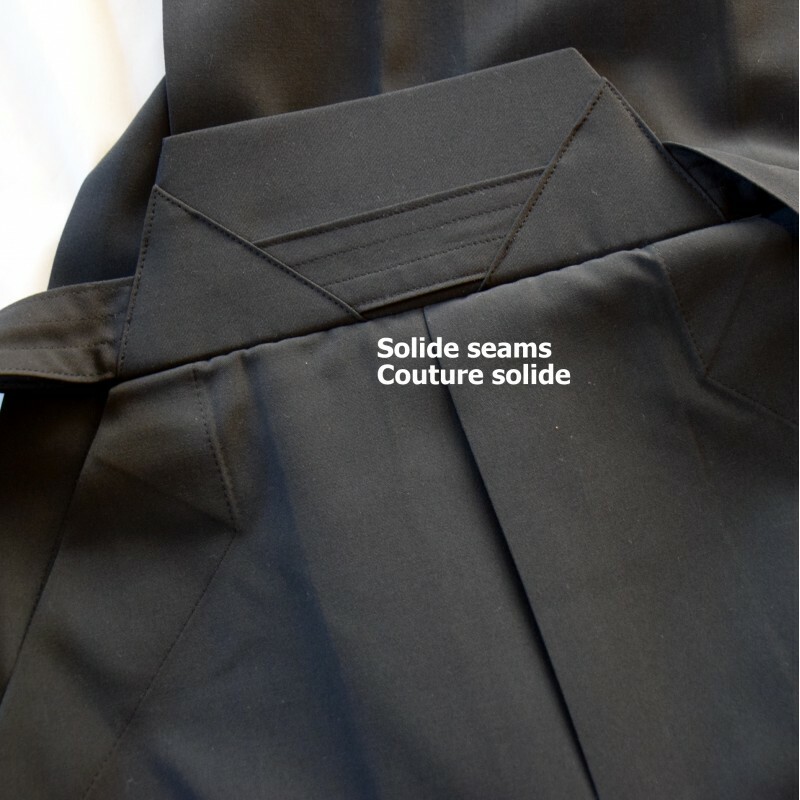 The folds stay in place with the new treatment of this Japanese fabric.